We are proud to offer the ground-breaking profile systems from Liniar and REHAU, the best uPVC window systems in the double glazing market. 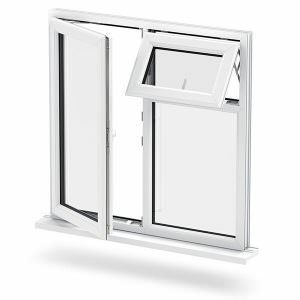 All our uPVC windows are manufactured using high quality components and the latest materials, so you are guaranteed the best in design and performance. 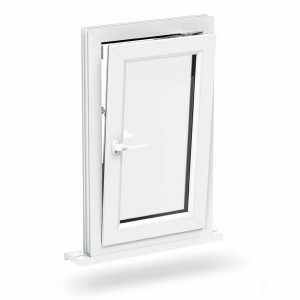 Each uPVC window is manufactured to your requirements, made to order with all items being made in a short lead time. Our competitive window costs put us a cut above the rest, with an extensive choice of window profiles at unbeatable prices. We are proud to offer the complete range of high performance uPVC windows from Liniar to all our customers. 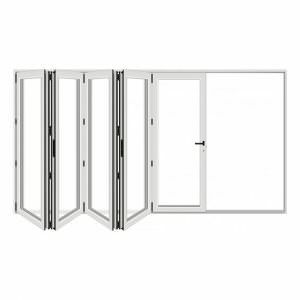 As one of the industry’s biggest leading suites on the market, Liniar windows surpass all current thermal and environmental regulations, meeting EU and UK legislation ahead of time. 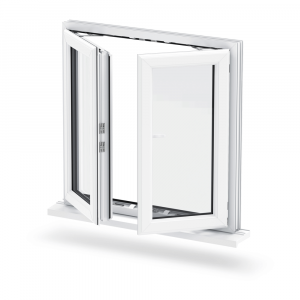 Our Liniar uPVC windows lead the way in efficiency and design with a revolutionary six-chambered profile. This unique profile uses minimal steel reinforcement, making installation a breeze. 100% Lead Free: Completely lead-free profiles, ahead of the European deadline. 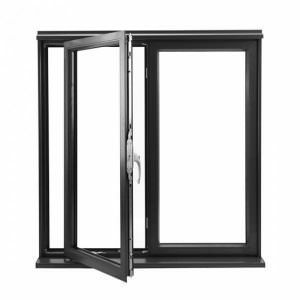 Pre-Gasketed System: Patented double action bubble gaskets minimise the risk of panes breaking whilst glazing. Unique Profile: Minimal steel reinforcement is used making installing glazed frames a simple process. High Energy Ratings: A+ energy rated as standard. Exclusive Glazing Flipper Gasket: a unique glazing flipper gasket is used to reduce external noise and heat loss. 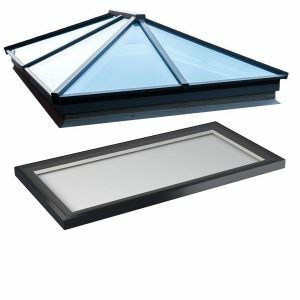 This unique window profile is unlike any other window systems and is specifically designed to accommodate a triple glazed sealed unit with a 40mm glazing bead. 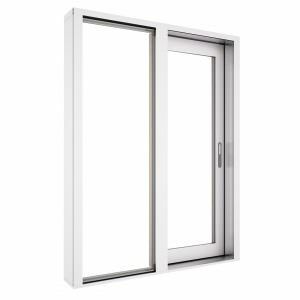 This industry leading profile provides superior thermal efficiency with a WER rating of A+12 and a U value as low as 1.0 W/(m2.K). 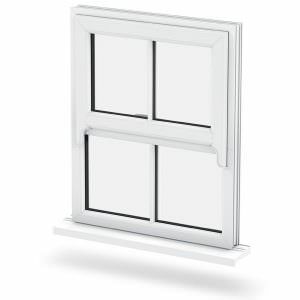 100 % lead-free and made with fully recyclable materials,the Liniar uPVC window profile meets UK and EU legislation ahead of time. 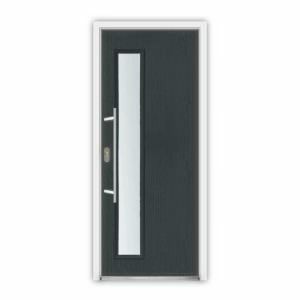 Our REHAU window systems are available in a comprehensive range of window styles suitable for all types of property. At Britannic Windows we offer the original chamfered system, with the option of a sculptured casement “T” sash and sculptured bead. 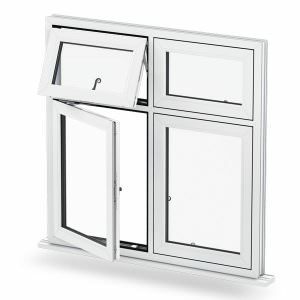 Our range includes both pivot and fully reversible window options as well as a choice of profile designs. The versatile REHAU profile has become a firm favourite with homeowners, thanks to its flexible design. 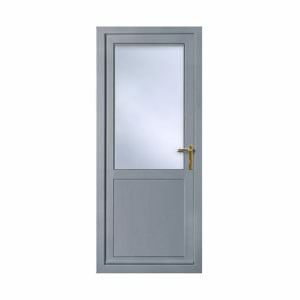 All the above are available in various different colours and styles including Internally and Externally glazed casements, Bay and Bow windows, Pivot windows, Tilt and turn and French windows.